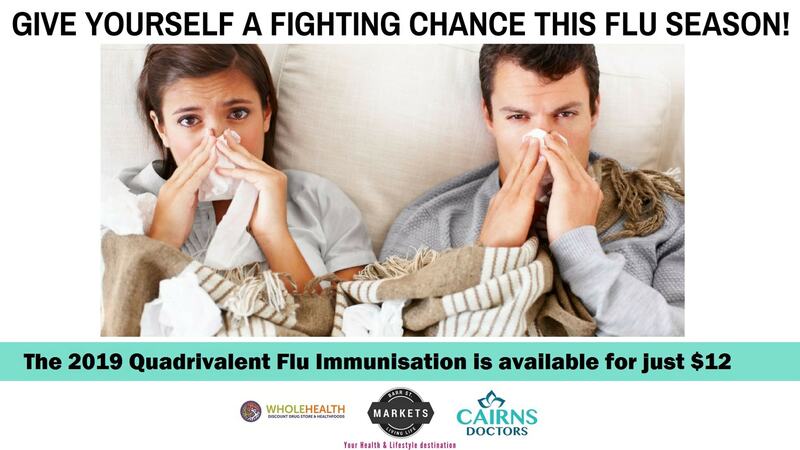 The team at Cairns Doctors and Barr St Wholehealth Discount Drug Store are for you and your family this Flu Season..
Government funded vaccines will be available from approximately mid-April (watch this page for the exact date). We have Private stock available now for those who do not meet the criteria or would like to be immunised now. 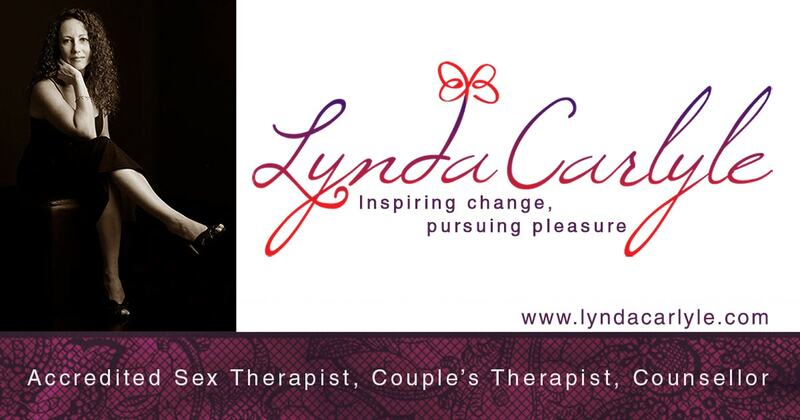 These can be purchased from Cairns Doctors or from Wholehealth Pharmacy right next door for $12! Our Flu Clinic is again Bulk Billed this year if you are only attending for the Flu Vaccine – We are also running a walk-in clinic between 9am and 3pm Monday to Friday – Appointments can also be made. Corporate Vaccine clinics also available – please contact us at info@cairns-doctors.com.au if you would like us to come to you and vaccinate your workforce. For more information, please refer to the below from the 2019 Influenza Vaccination Guide. It is also important to remind people that the vaccine isn’t immediately effective and it generally takes 10 to 14 days to be fully protected after vaccination. Revaccination late in the same year for individuals who have already received a vaccination is not routinely recommended, although not contraindicated. Revaccination may be considered for people travelling to the Northern Hemisphere in late 2019, who were vaccinated in early 2019 before the Southern Hemisphere influenza season occurred. An individual’s risk factors, risk of disease and current circulating virus strains should be taken into consideration before recommending a second dose. A second dose is not funded under the National Immunisation Program (NIP) and the individual will need to pay for the vaccine and consultation fee, if applicable. The enhanced vaccine is designed specifically to increase the immune system’s response to vaccine, especially against the influenza A/H3N2 strain which is more common and severe in people aged 65 years and older. Australian surveillance data shows those aged 65 years and older are affected more by ‘A’ strains that are circulating in the community, than they are by ‘B’ strains. If not already given at an earlier opportunity, influenza vaccine can be given at the same time as the whooping cough vaccine in the third trimester (preferably between 28 to 32 weeks).